My review is about the Mythic Tarot, which I picked up at a sale on a whim. It was presented nicely in a deep purple box with its name in gold letters, and came with a hardcover interpretation book and a black cloth with the celtic cross spread. In my opinion, the Mythic Tarot is unique in that the Minor Arcana portray Greek Myths - one for each suit - as they progress. (For example, the Suit of Wands portrays Jason and the Argonauts.) However, I find that because of this story-weaving angle, sometimes the depictions on the pip cards do not match their actual meanings as it has to follow the progression of the myth. The Court Cards are mostly nondescript, with a nice touch here or there, but I find them mostly similar. 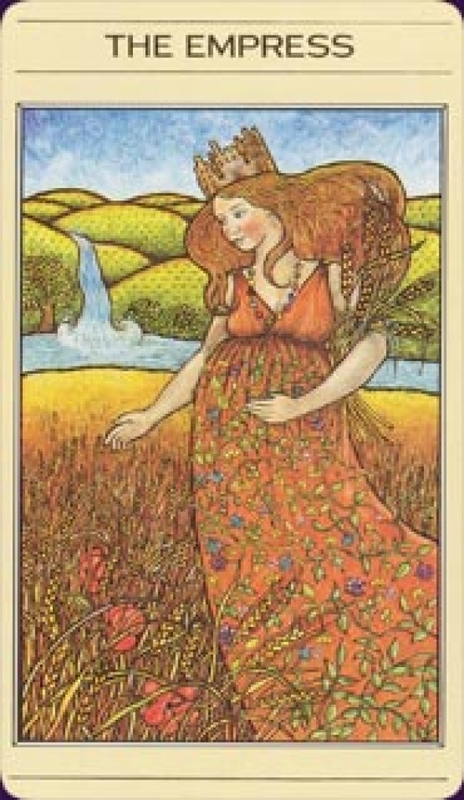 As for the Major Arcana, some of the cards really stood out for their beauty, including the Star (Pandora opening the Box), the Tower, the Empress and Temperance. But some also struck me as badly drawn, for example the Hierophant (all out of proportion), the Magician and Judgement (the little mummies at the bottom look like Gingerbread Men in toilet paper)! The interpretation book in particular was a great disappointment. Although well presented, much of the text about each card contained mumbojumbo about the myth and intertwined it with the card's actual meaning. For example, instead of referring to the figure in the Justice card as Justice, the author refers to it as Athene. Therefore, it is sometimes confusing as to whether she is describing the true qualities of the card itself or is merely drawing her own interpretations of the similarities between the qualities of the mythical figure depicted and the qualities of the actual card. *Note: One of my cards was missing and in its place I had two Aces of Swords instead!